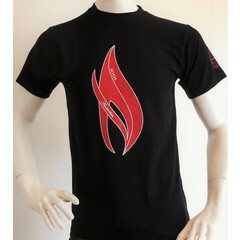 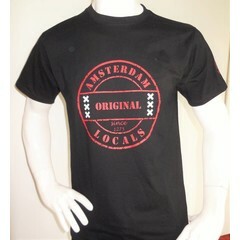 Tshirt Amsterdam Locals 100% cotton T-shirt or 95% cotton 5% elastane. 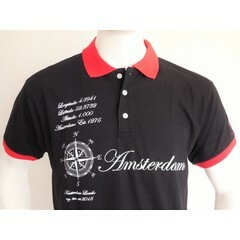 Amsterdam Locals t-shirts are products with a purpose. 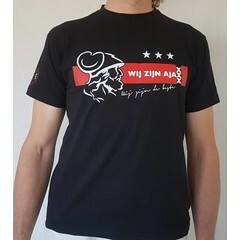 The proceeds of the T-shirts and other products from Amsterdam Locals get donated to cancer research.